Wallet… or is that a Spollet? Prototype of Spock bust that unfortunately never produced. Chubby Blue-Eyed Spock with Mickey Ears????? Nope! I have no idea. Cupcake?? 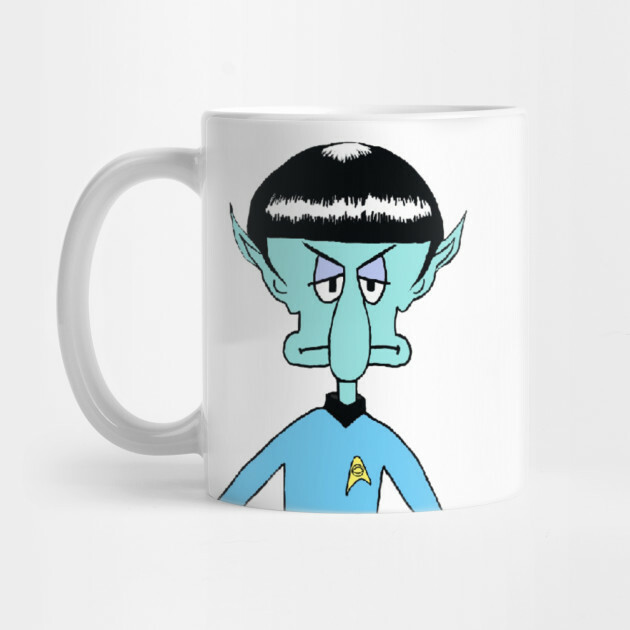 Clever Spock Mug, but that would be hard to hold! Terribly cute Spock and Tribbles figure! 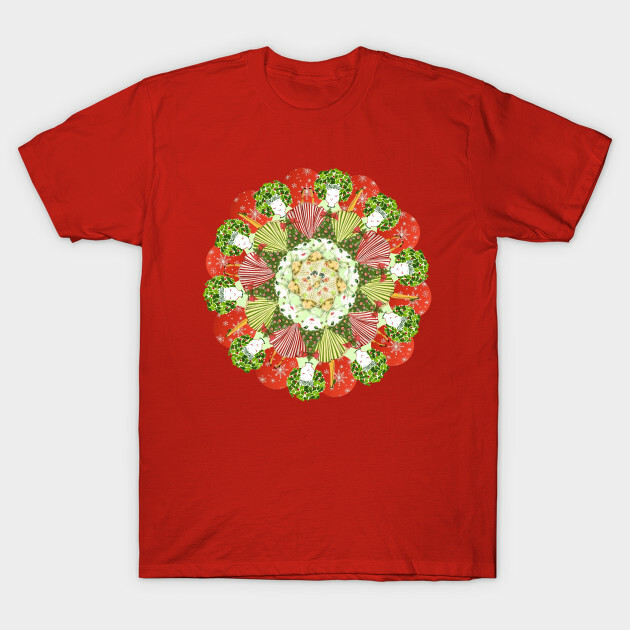 Check out My Trek and Floral Designs on TeePublic! All on Sale! 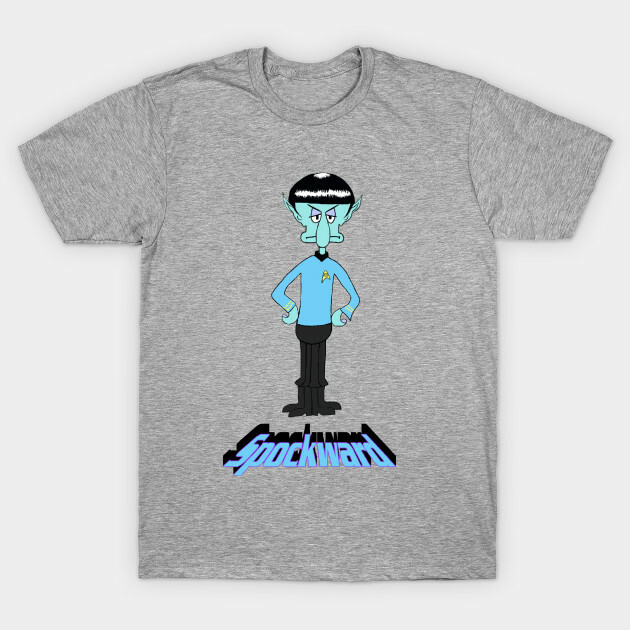 I’m now selling my T-shirt designs (as TessB) on teepublic.com! 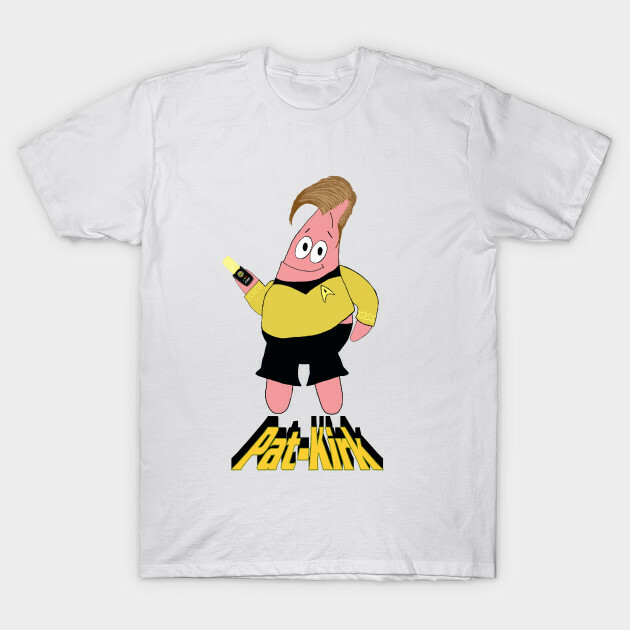 Need a Gift for a Trekkie? 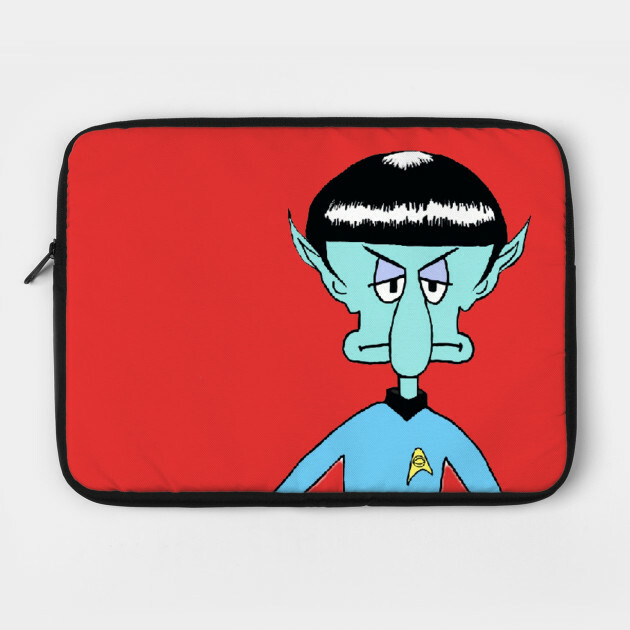 Check out my “Sponge Trek” designs here as well as my Floral and Christmas collage ones! I only have four designs now, but more will follow soon! The designs are available in a variety of Tee Shirts and Hoodies in all sizes, and many different colors of your choice, as well as household items like mugs, magnets, phone covers and more! Everything is on sale TODAY ONLY (November 23) so you can get your Christmas shopping done early! You can find all my designs HERE: Happy Holidays and Thanks! Love, Therese Here’s some pics of the items! Retro Christmas Ladies T-Shirt – Christmas Retro T-Shirt Design by TessB:These retro ladies know how to shop! 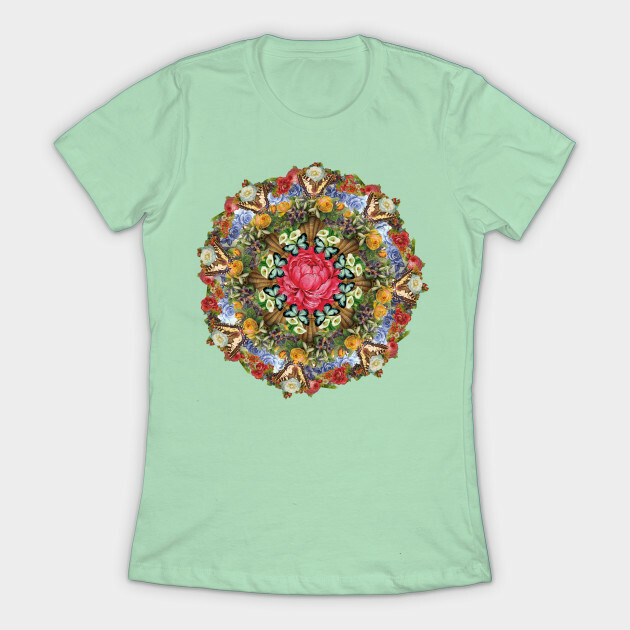 Victorian Floral with Butterflies T-Shirt Design by TessB A burst of vintage florals with butterflies will brighten darkest winter day! This is just so clever and beautifully timed! This just made my Christmas Season! First, these adorable Trek Christms Cards from nafftastic on Etsy. I love that Uhura is a singing angel, although I think Scotty should have the red Rudolph nose and Spock should definitely be an Elf!